At Steer & Co we make every effort to ensure a smooth "take-on" of a new scheme by assigning a compliance officer. This is followed by the allocation of the scheme to one of our competent portfolio managers to manage this vital process and form a working and professional relationship with the board of trustees. We begin the take-on by doing an overall 'status check' of the scheme, which enables us to identify and resolve any discrepancies within the scheme early on. Furthermore, this process allows Steer & Co to provide a comprehensive report and advise the trustees, directors, body corporate or HOA on how to restore the financial efficiency of the scheme. 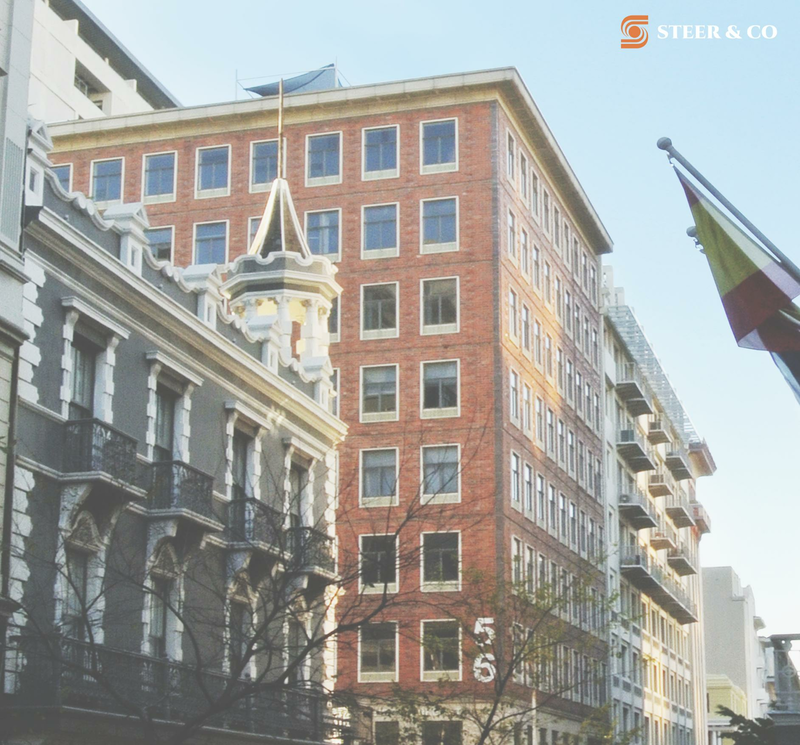 Steer & Co, through the compliance officer and portfolio manager will confirm that all the appropriate handover information is collected, corrected and captured so that the scheme and management thereof is fully compliant with all relevant regulations and legislation. We firmly believe that if the initial take-on procedures are done effectively, a solid foundation is laid to allow for the smooth day-to-day management and running of the scheme going forward. This process involves checking the deeds office for the current registered owners to ensure the correct owners are loaded on our system and that the appropriate sections or 'exclusive-use' areas (EUAs) are linked to them. We also verify that conduct rules and a constitution (in the case of an HOA) are registered in the deeds office. Validation of sectional tile plans via the Chief Surveyor General's website and a participation quota (PQ) schedule. It is crucial that levies are calculated and verified according to the latest set of registered sectional title plans. Part of this process is to note the common property being used as EUAs for levy calculations. A proposed levy schedule is prepared for trustees to approve, thereafter, an assessment of owner accounts, arrear levies and credit control ensures effective financial management of the scheme. Part of the importance of regular checks is to identify risk within the budget and to review expenses. The daily and monthly expenditure should be in line with the budget. Performance to budget review (PTB), assessment of reserves and evaluation of variances are ongoing checks that we undertake. The assessment of maintenance plans ensure that buildings are maintained to an acceptable standard, using the ten year maintenance plan. We conduct an assessment of insurance cover to ensure that important aspects of the scheme are covered, including Fidelity Guarantee Cover, which covers the Schemes money against both trustees and Managing Agents. We assess firefighting equipment and advise on compliance with relevant legislation. The new (2016) Sectional Title Schemes Management Act (STSMA) declares that bodies corporate must obtain an insurance valuation (replacement cost valuation) over all fixed improvements on the body corporate property every three years. The insurance policy of a body corporate must specify a replacement value for each section and EUA, where individual owners are responsible to pay any additional premium as a result of their superior internal fixed improvements. The replacement cost value of the body corporate property must be presented at the AGM. Steer & Co is well equipped to provide insurance valuations by one of our registered professional valuers. The above-mentioned thorough process allows us to compile a report and action log to address shortcomings in the current set-up. It allows the portfolio manager to compile a property management control schedule identifying the required monthly operational activities. To further maximise the body corporate's property asset we recruit proven contractors and assist with drafting conduct rules and amendments thereto. We attend annual and special general meetings, provide minutes for these and co-ordinate the submission of a body corporate's provisional and annual tax return (IT14). Allow us to assist in the effective and efficient management of your community scheme.